Power output DC12V/3A Provide power for cameras,with built in re-settable fuses. 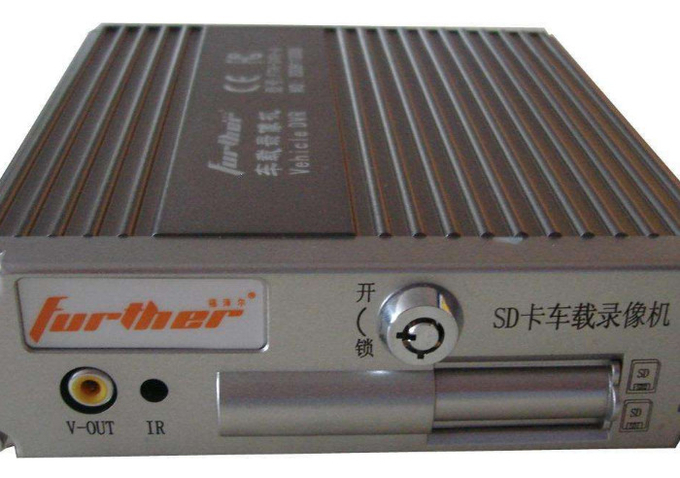 Resolution 4ch 720P full real time recording, also support the playback function while recording. 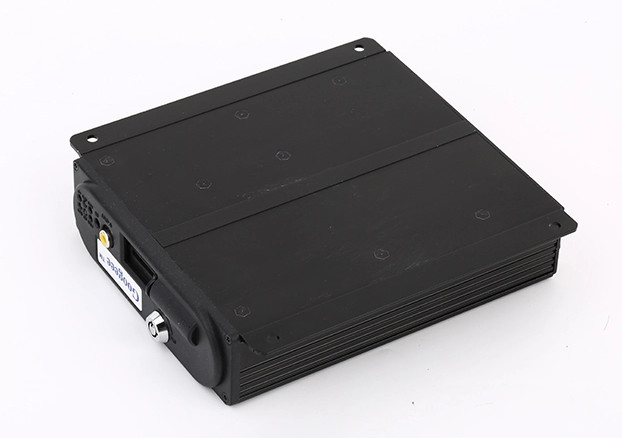 Delay power off Delay duration :1minutes (default), we can OEM the delay duration. 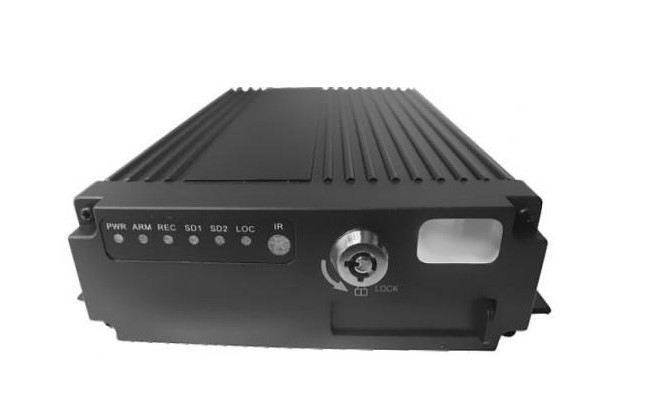 3G/4G Support 4CH D1 real time video and audio transmission, including GPS info.